eStatements are here! Starting with December 31, 2018 statements, clients can register to access their investment statements securely online. What’s Your Client’s Investor Profile? Beginning a new Fast & Full Investment Application? Please review our Client Checklist to ensure that you and your client(s) have all of the required information you'll need to complete the application successfully. ® Registered trademark of The Empire Life Insurance Company. 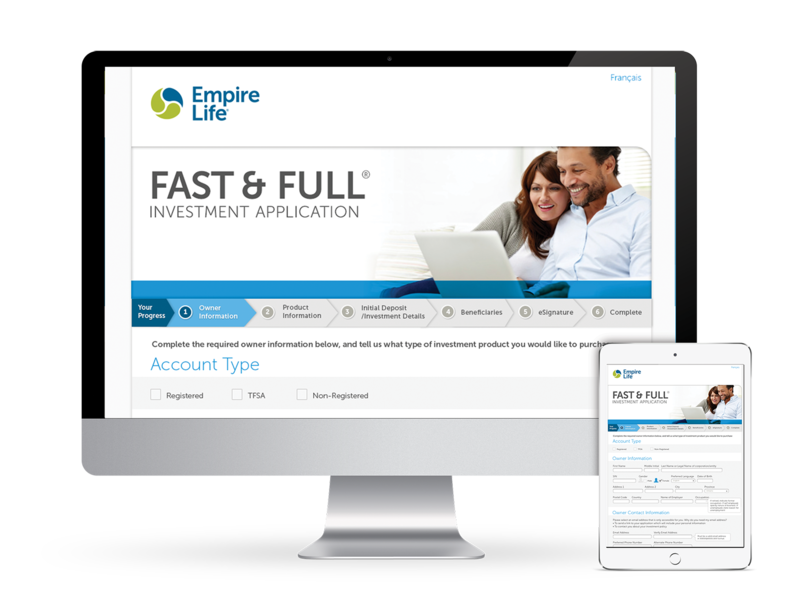 Policies are issued by The Empire Life Insurance Company.